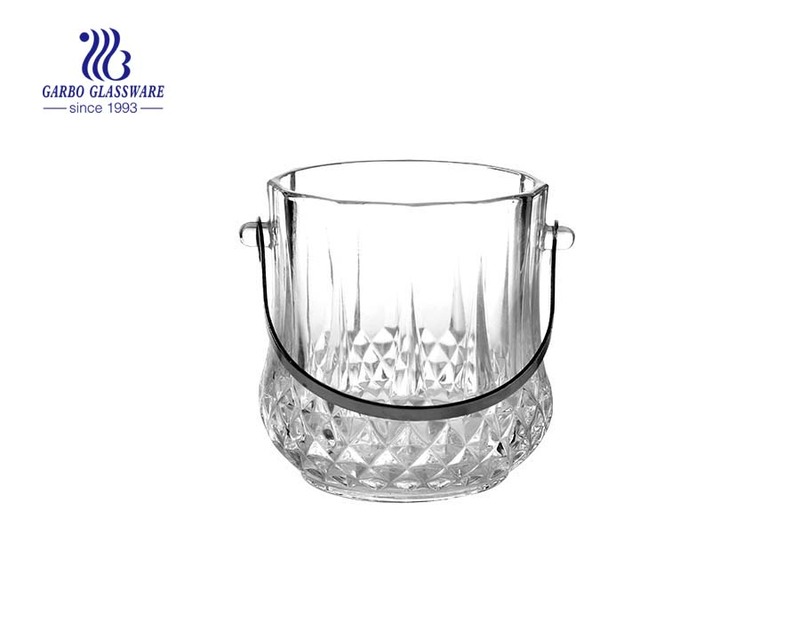 1.Impress your guests and serve your ice in style with this glamorous ice bucket. 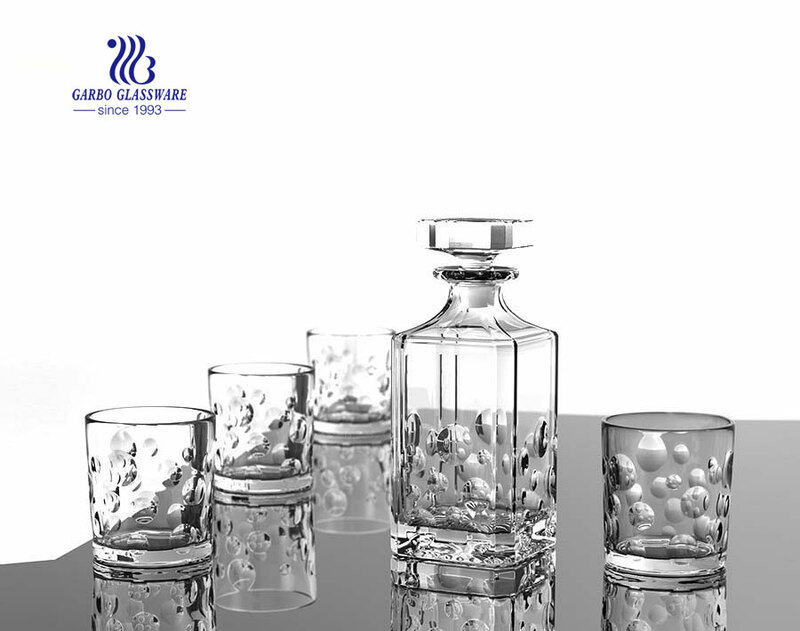 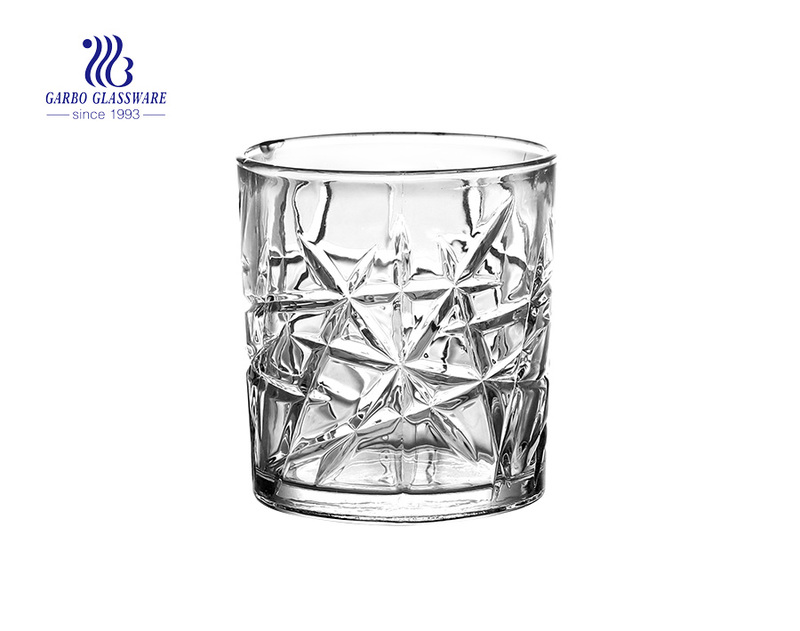 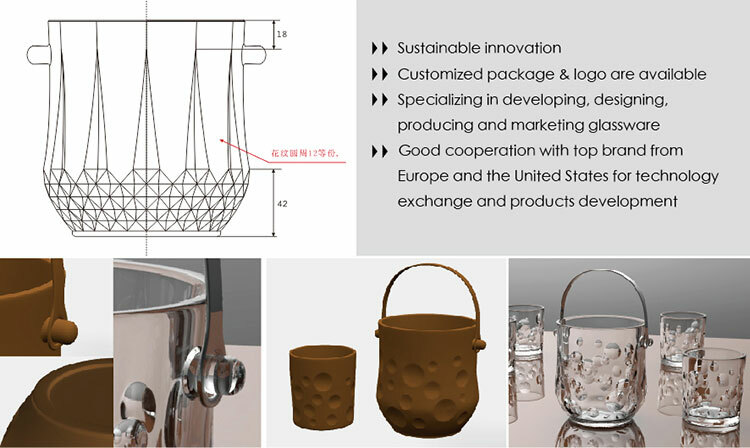 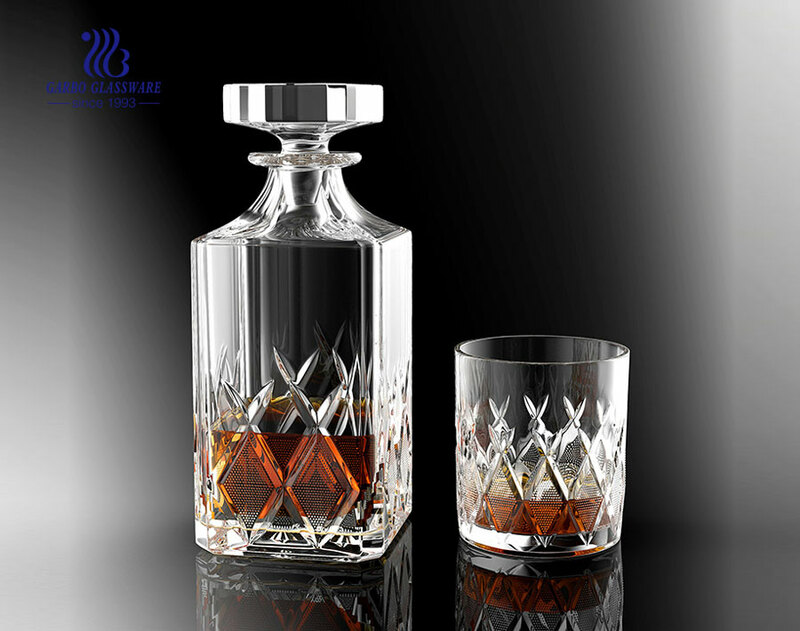 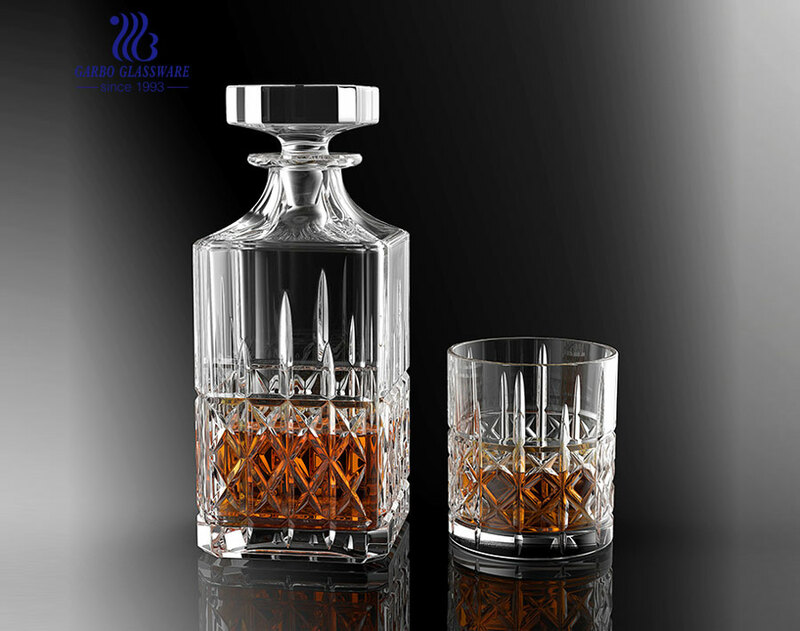 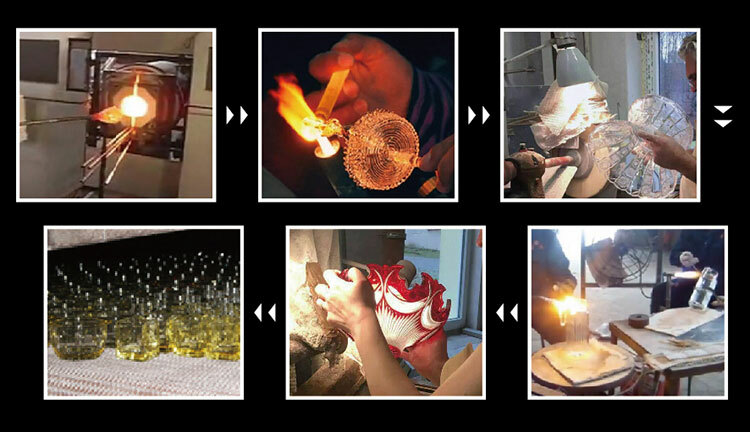 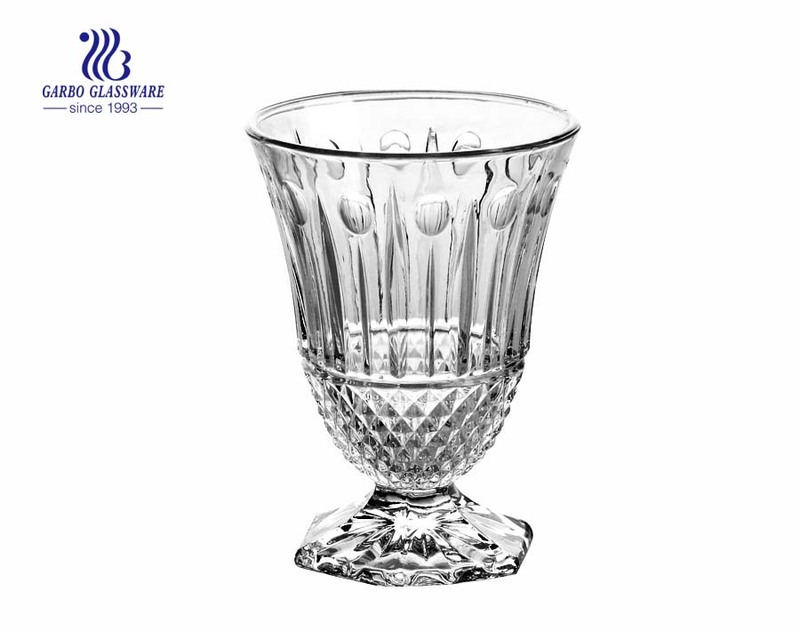 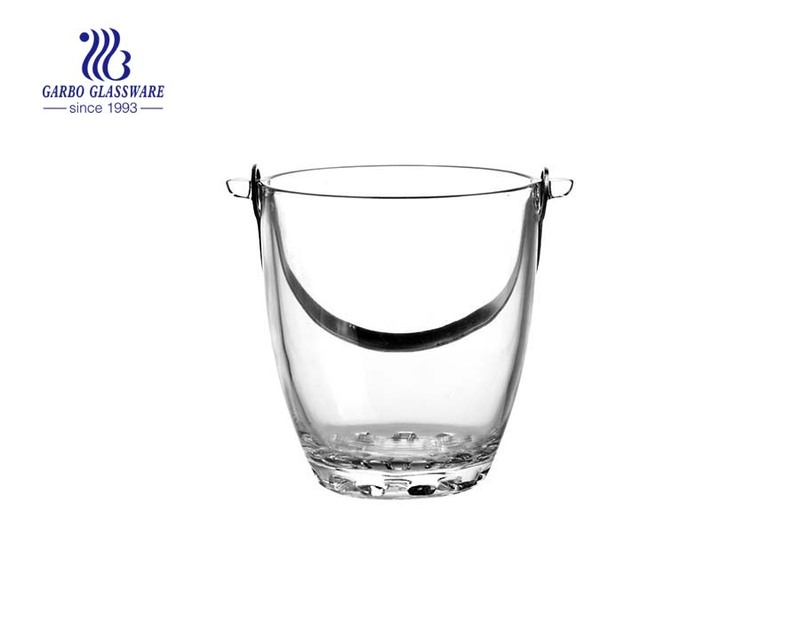 3.The bucket glass is engraved with deep diamond design. 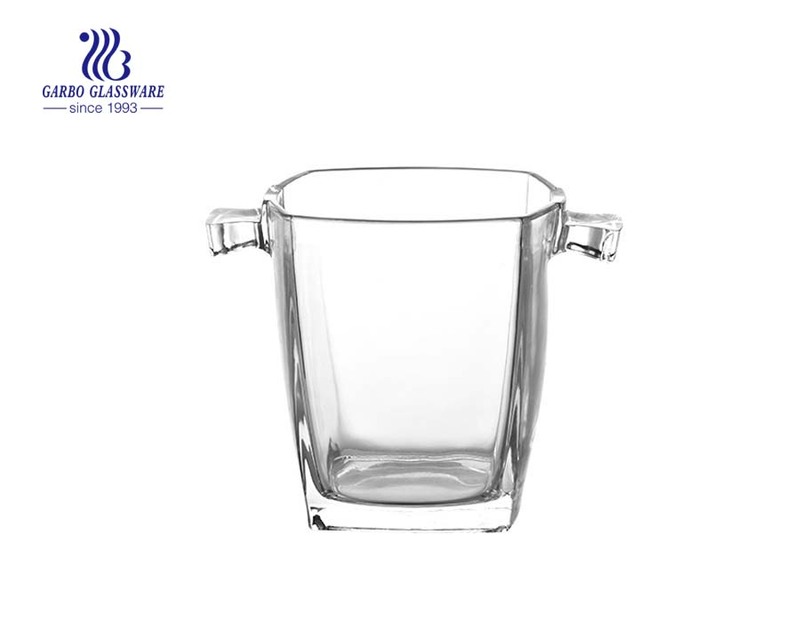 5.A fantastic fit for barware & pub. 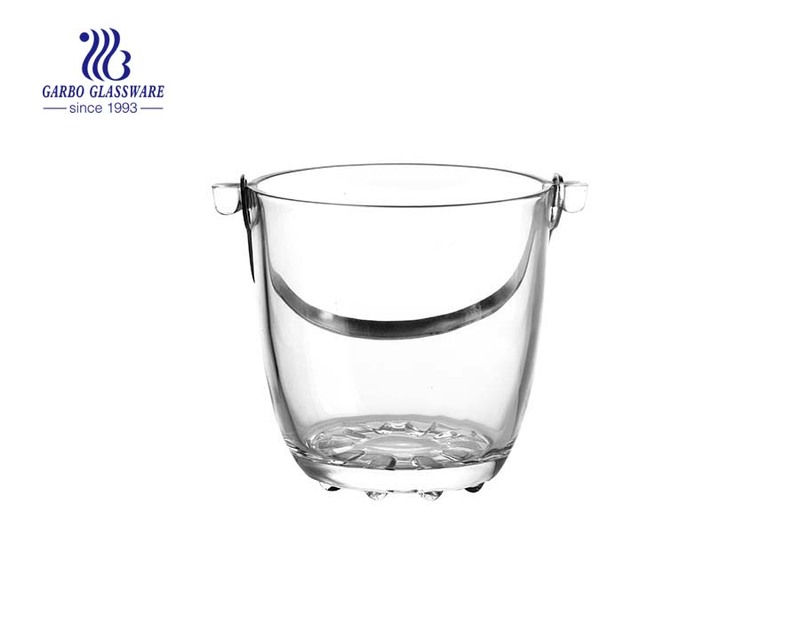 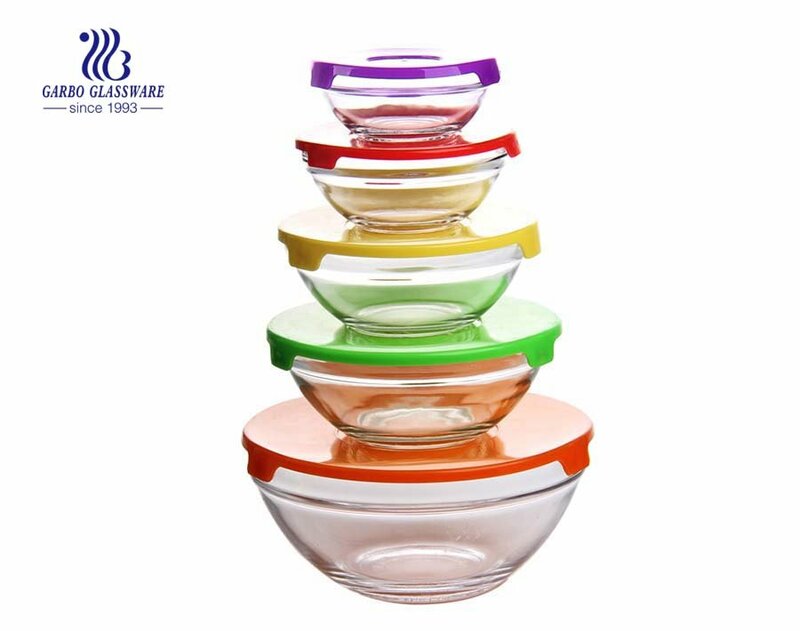 What are the specifications of glass ice bucket?